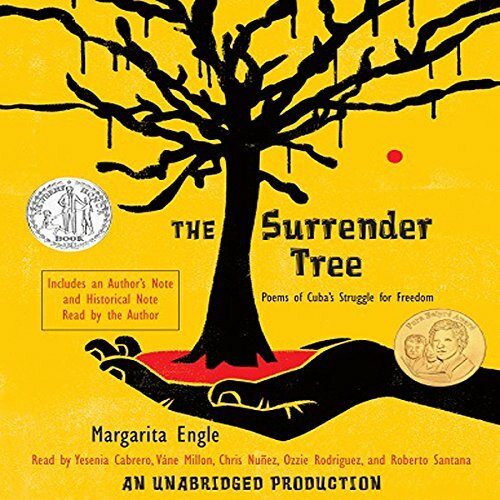 Showing results by author "Margarita Engle"
Daniel has escaped Nazi Germany with nothing but a desperate dream that he might one day find his parents again. 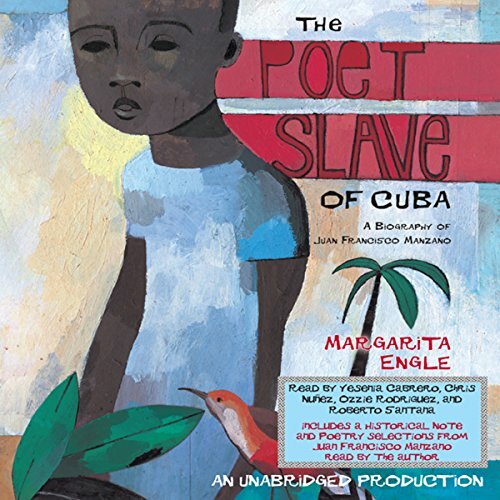 But that golden land called New York has turned away the ship full of refugees, and Daniel finds himself in Cuba. 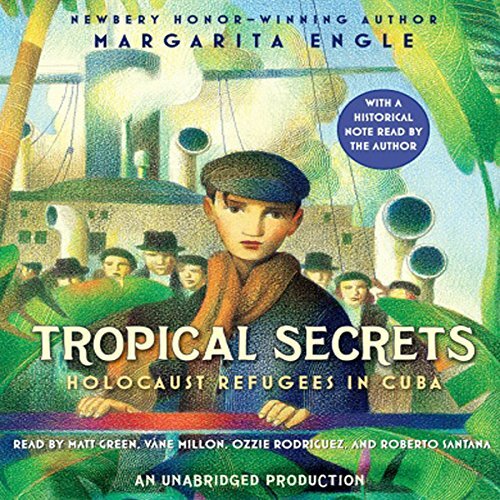 As the tropical island begins to work its magic on him, the young refugee befriends a local girl with some painful secrets of her own. Yet even in Cuba, the Nazi darkness is never far away. Cuba has fought three wars for independence, and still she is not free. Her people have been rounded up in reconcentration camps, where there is always too little food and too much illness. Rosa knows how to heal sickness with medicines made from wild plants. But with a price on her head for helping the rebels, Rosa dares not go out in the open. Instead, she turns hidden caves into hospitals for those who know how to find her. 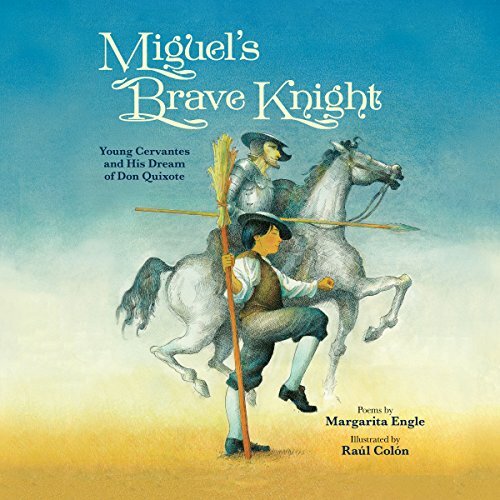 This fictionalized first-person biography-in-verse of Miguel de Cervantes Saavedra follows the early years of the child who grew up to pen Don Quixote, the first modern novel. The son of a gambling, vagabond barber-surgeon, Miguel looks to his own imagination for an escape from his family's troubles and finds comfort in his colorful daydreams. 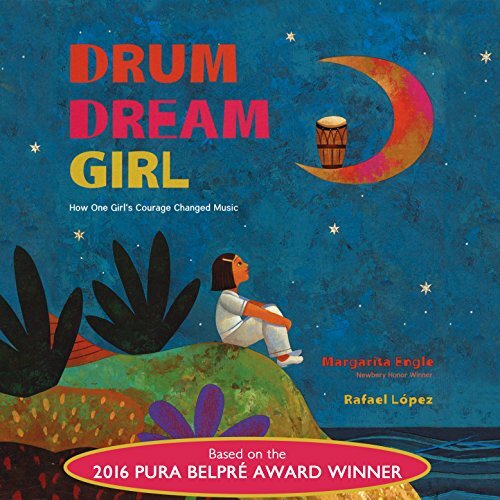 At a time when access to books was limited and imaginative books were considered evil, Miguel is inspired by storytellers and wandering actors who perform during festivals. He longs to tell stories of his own.